You want to enjoy cruising the backwaters and learn more about Ayurveda and your personal constitution, followed by lifestyle and nutrition advice? Or why not having some Yoga theory classes during your Retreat or Teacher Training Course on the boat? We offer you the combined pleasure of a private backwater cruise on a houseboat including some Ayurveda or Yoga lessons in between. 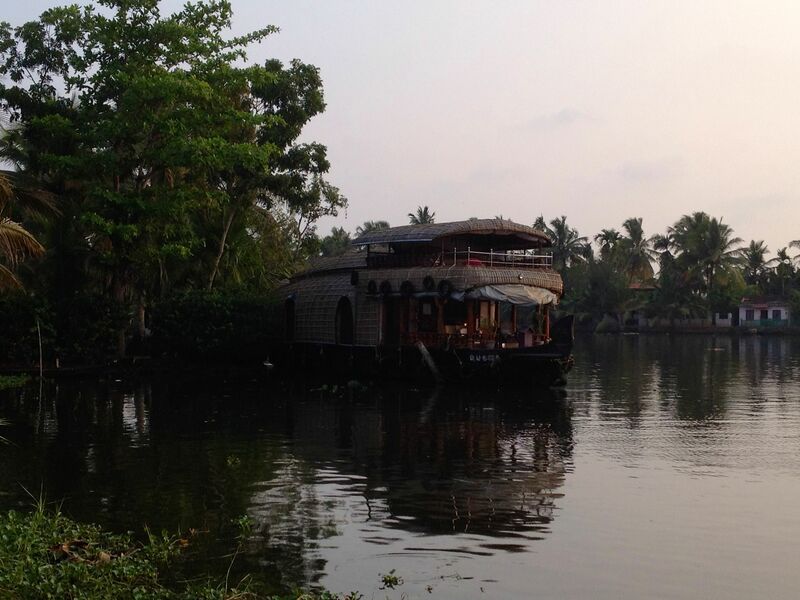 We organize backwater cruises up to 5 nights, incl. full board and lodging on the houseboat according to our guests desire. 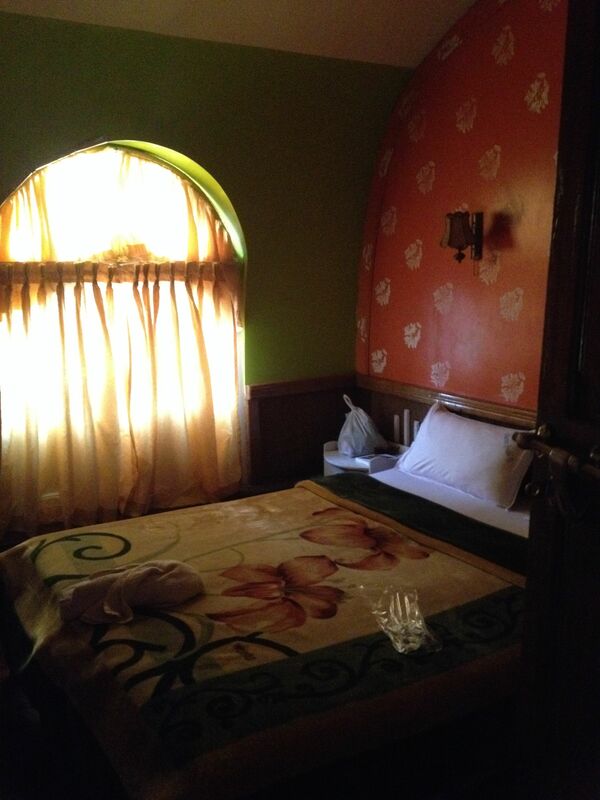 The small rooms are usually equipped with AC over night and the served food on the boat including breakfast, lunch, tea and dinner is just delicious. It’s the perfect mixture of relaxation, education & adventure and highly recommended!